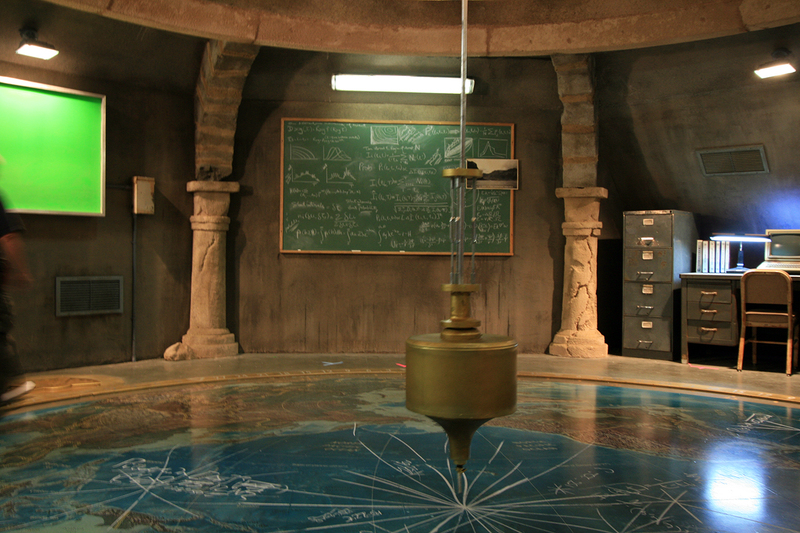 There are countless untold tales and hilarious mishaps from behind the scenes of LOST, which debuted in 2004—and lucky for us, some of the former cast, crew, and creative team were kind enough to share a few tidbits from their experiences working on the show with mental_floss. Enjoy! 4. According to actor Eric Lange, who played DHARMA Initiative member Stuart Radzinsky, one of the jungles where they filmed LOST was located downhill from a pig farm. 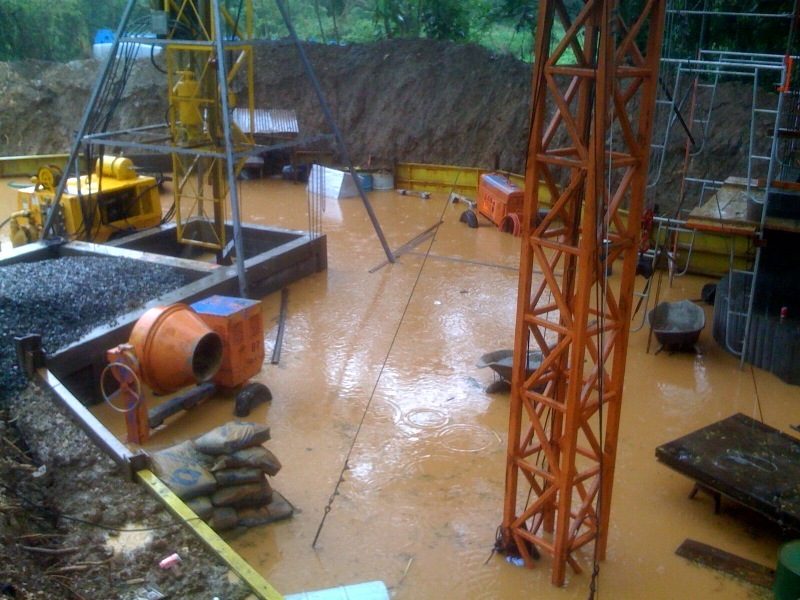 “After it rained, no one dared to touch the ground and sanitary wipes were passed around!” he says. 7. Cuse, Damon Lindelof, and the writing staff contemplated many possible romantic pairings while creating the world of LOST—including Sawyer and Shannon for an on-island relationship! 8. 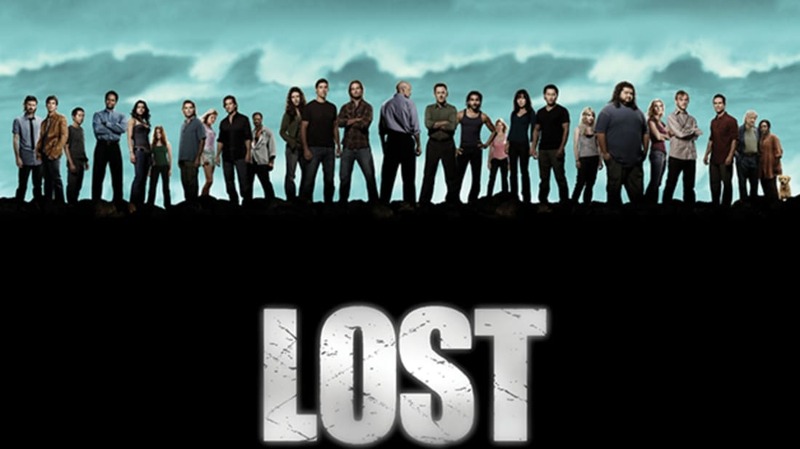 When it comes to exactly which characters were in the LOST series finale church scene and why, Cuse admits that “there were a couple of people that we might have included in the church that just weren’t available when that scene was getting shot.” But he added that choosing and excluding certain characters for that scene was very strategic for the type of theorizing that fans lived for. 9. Everyone knows that they filmed two alternative deceased characters in Locke’s coffin—Sawyer and Desmond—for the Season 4 finale, “There’s No Place Like Home, Part 3,” in order to throw off potential spoiler seekers. But Cuse and Lindelof forgot to let Josh Holloway (Sawyer) and Henry Ian Cusick (Desmond) know that they were merely fake-out scenes, and that their characters were NOT going to be killed off! Holloway called them to ask about it, and then they called Cusick immediately to reassure him. “I think for two minutes, when Josh was told that he had to get in a coffin and play dead—he thought he had been killed. We’d never be so callous as to kill a character without telling them ahead of time!” Cuse recalls with a laugh. 12. 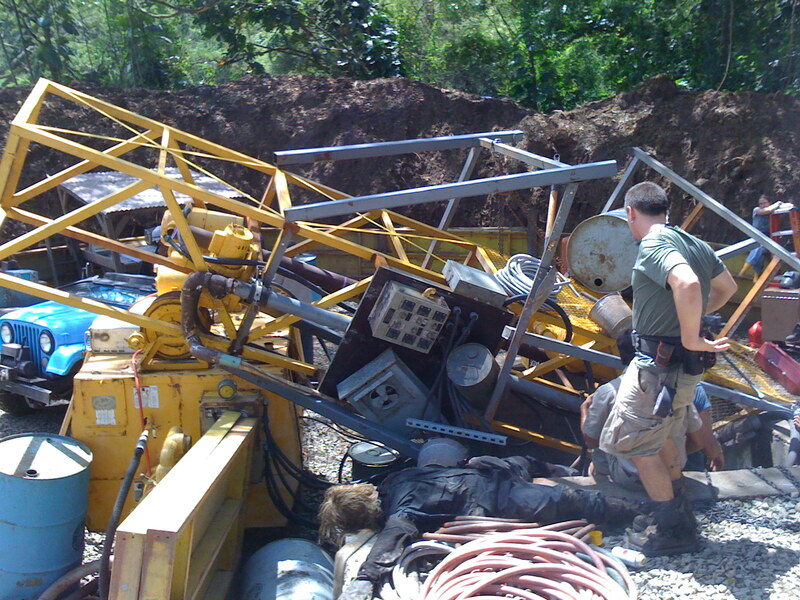 The cast and crew filmed the “Dr. Linus” Season 6 flash-sideways high school teacher’s lounge scene with Arzt, Ben, and Locke on Halloween. Roebuck remembers it fondly because the entire crew was dressed up for the occasion. 13. “Dr. Arzt and Hurley formed a friendship beyond that island,” Roebuck says. Of the many actors that Roebuck had the opportunity to work with over six seasons of LOST, he truly bonded with Jorge Garcia—primarily due to their shared love of the horror and monster genres. Garcia is the narrator of Roebuck’s Monstermaniacs Shockumentary on his “Dr. Shocker’s Vault of Horror” documentary DVD. 14. When Jack Shephard mentioned that he had taken flying lessons in the pilot episode, many fans remembered his comment and speculated that it was a hint about a possible future plot point (i.e., flying the Ajira plane off of the island). But Cuse says that it was a “non sequitur” that they wrote into the script simply because Matthew Fox had taken up flying on his own. Special thanks to Executive Producer Carlton Cuse, Production Designer Zach Grobler and his wife Kristina, and actors Eric Lange, Daniel Roebuck, and Sterling Beaumon!